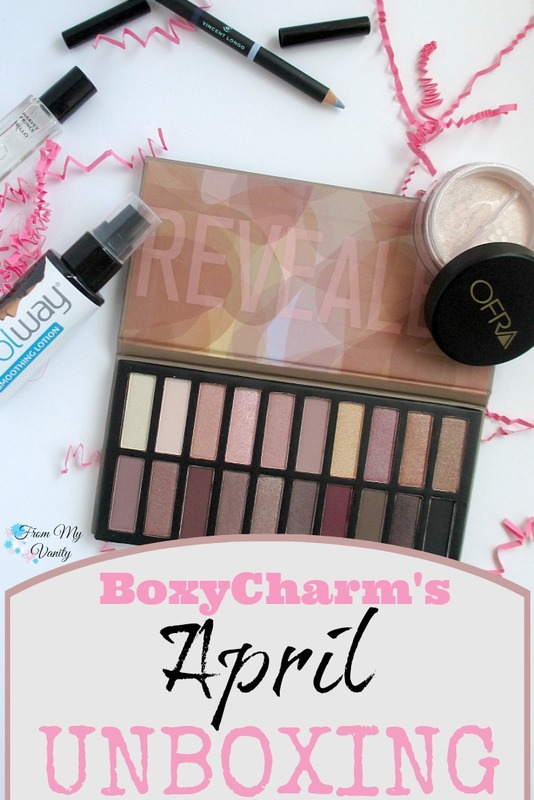 So for today’s post it’s a late unboxing of BoxyCharm‘s April box! 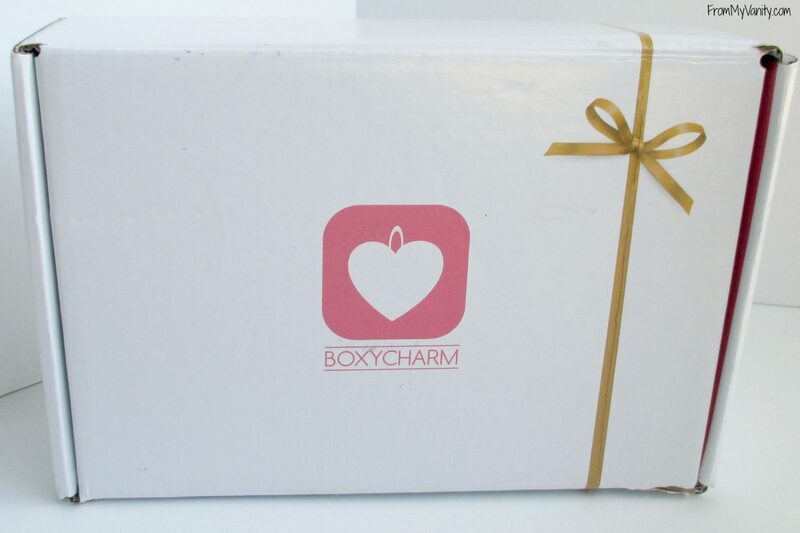 😀 Because, while it IS a bit late….who doesn’t love unboxings, right?! I love the boxes that BoxyCharm always sends their products in. It’s cute, sturdy, and can be used for so many different things around the house. My number one favorite — organizing my makeup drawers! Here’s a quick snapshot of everything that was inside my box. I was really excited when I gave this box a once over. 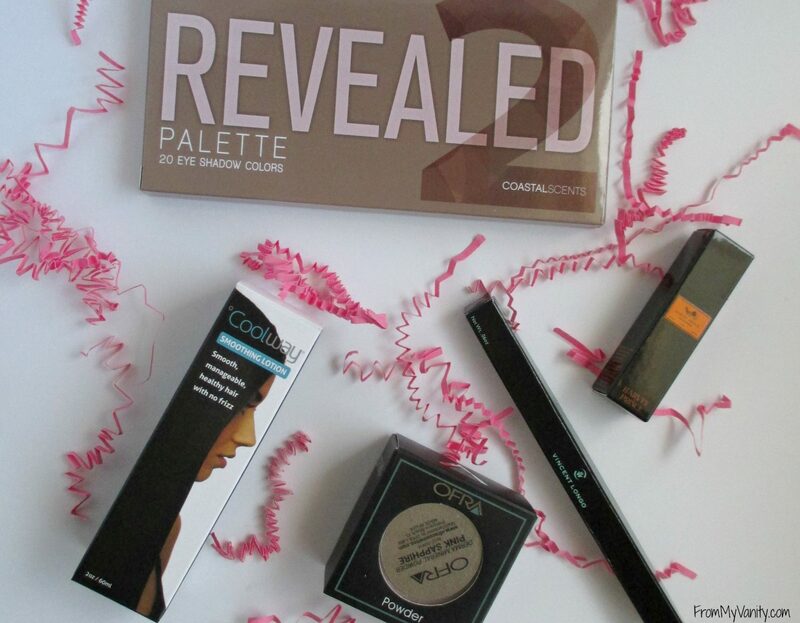 Eyeshadow palettes are always a win in my book and everything else looked great! 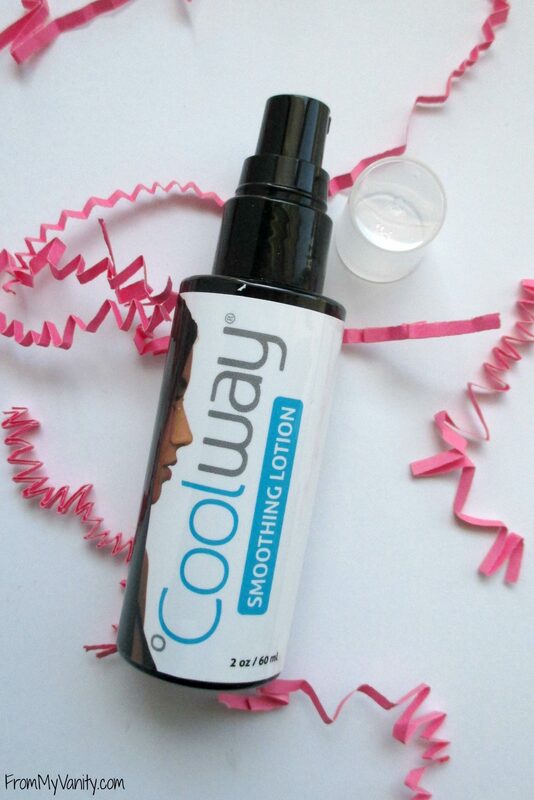 First thing that I grabbed for was Cool Way’s Smoothing Lotion. 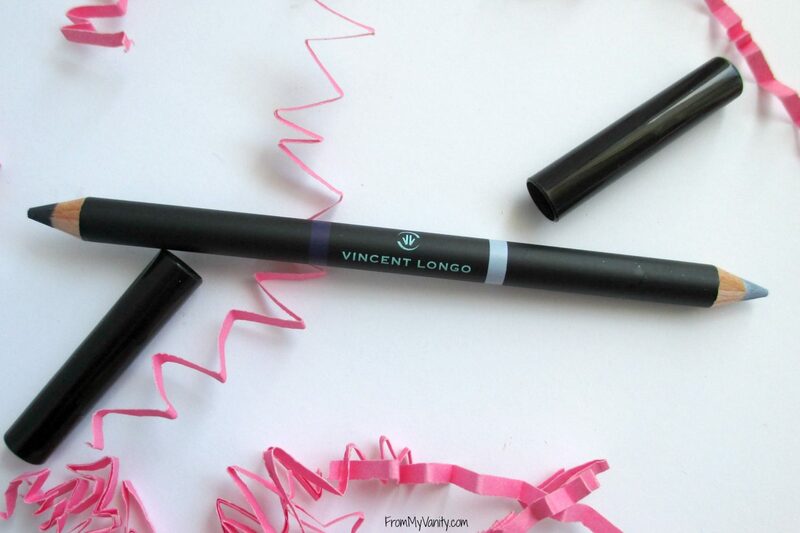 I’d never heard of this brand before, but the product was really familiar to me. I am always using smoothing lotions in my hair after shows to help control the frizz. 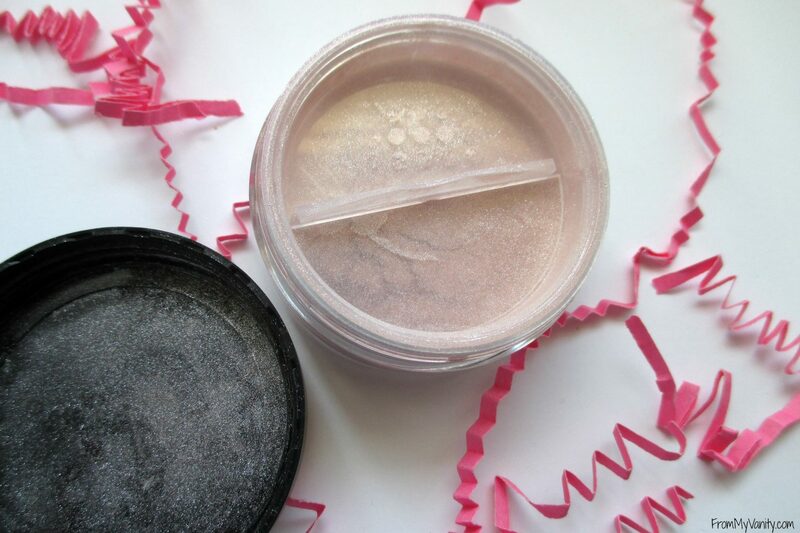 So this product will definitely be put to good use in the days ahead! Perfume, normally, would be really exciting. But because of the morning sickness…I have to admit I didn’t even try to smell it. But! 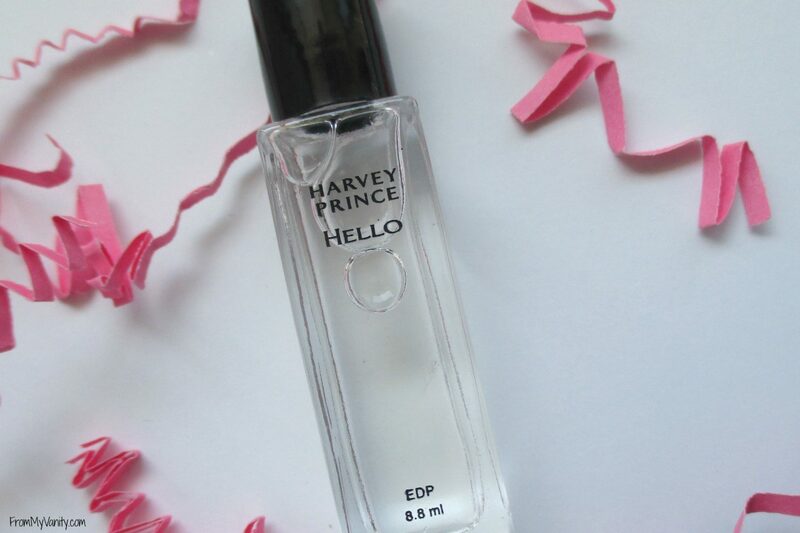 With that said, I have heard nice things about Harvey Prince perfume and am looking forward to being able to wear it! Last, but certainly not least, is the Coastal Scents Revealed 2 Palette! If you remember, back in December they sent out the original Coastal Scents Revealed palette, so I was thrilled that they were sending out another palette. 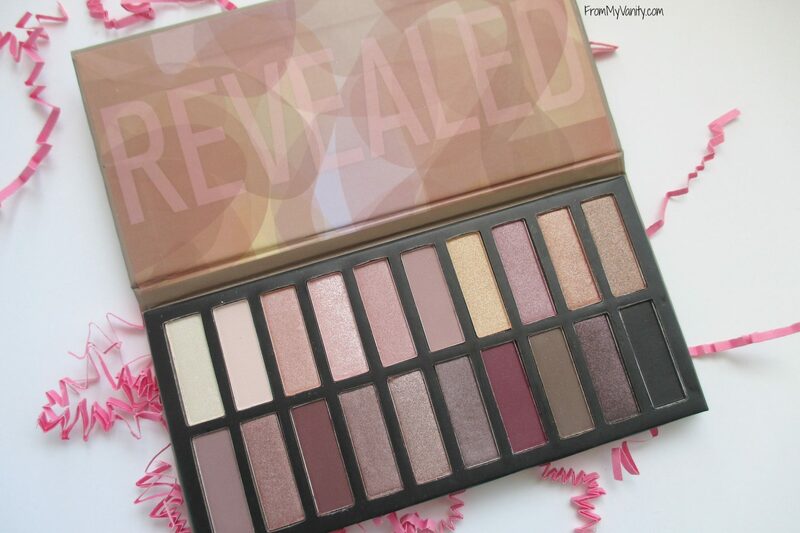 I love the first one, and while I am typically not big into mauve/red eyeshadow colors, I know I’ll definitely be using the pinks in this palette. So pretty! Because who doesn’t love to see how much money they are saving, right? Remember, each month the boxes only cost $21.